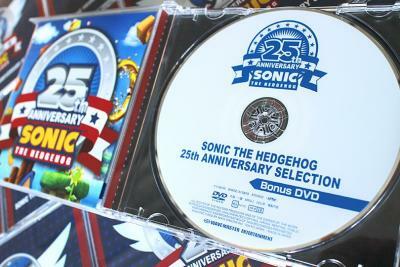 You might remember that a few weeks ago a listing was discovered for a Sonic 25th Anniversary CD/DVD combo, well Sega have published a number of images of the CD including it’s cover artwork, interior and event the contents of the DVD. 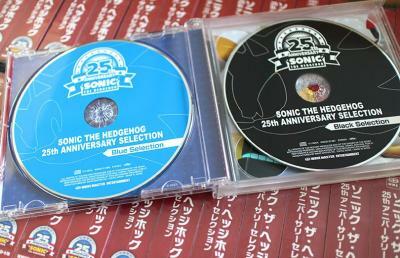 There will be a total of 50 tracks spread out over 2 CD’s covering the entire 25 year history, even Sonic Runners is included, check out the source for the full track list as it’s huge. The DVD on the other-hand contains various cut scenes from previous games as well as trailers and other cinematic’s from previous games.